« Cougar Corner: THE OAS SCHOOL STORE IS BACK! 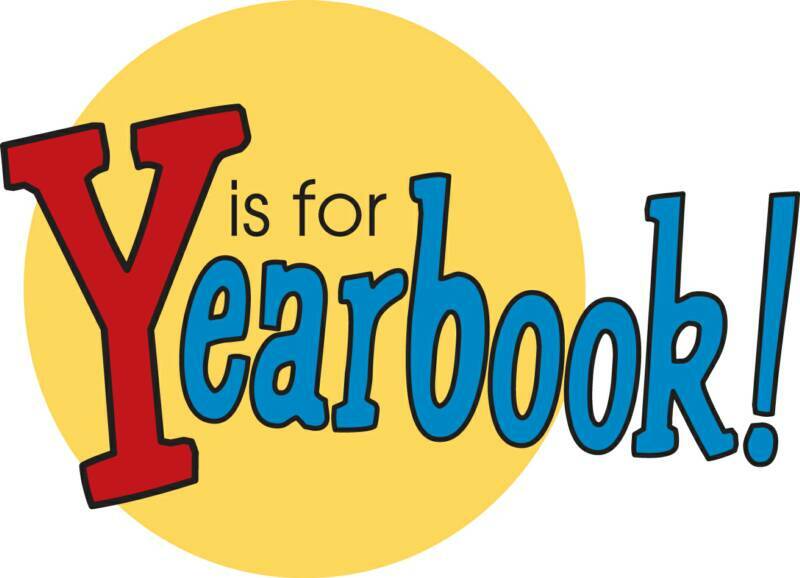 DEADLINE TO PURCHASE & CUSTOMIZE A YEARBOOK IS MAY 10! Please see the attached flyer Elementary_yearbook_orderinfo with ordering information. You can customize two free pages, each additional two pages is just $0.99. Be sure to send the “actual size” so it is hi-resolution for printing. We recommend saving this email as a “school pics” contact on your phone so you can easily email us pictures throughout the year.